Tá cigirí ar fáil chun cuairteanna comhairleacha a thabhairt ar bhunscoileanna agus ar iarbhunscoileanna le dul chun cinn phróisis FMS a phlé agus chun tacaíocht a thabhairt don scoil maidir le húsáid Ag Breathnú ar an Scoil Againne 2016. Tabharfaidh an cigire cuairt ar an scoil ar dháta agus ag am socraithe agus buailfear leis an bpríomhoide agus baill eile den bhfoireann bhainistíochta inscoile. Beidh plé comhairleach ag baint leis an gcuairt ar dhul chun cinn phróisis FMS na scoile, lena n-áirítear an bealach gur féidir leis an scoil úsáid a bhaint as Ag Breathnú ar an Scoil Againne 2016 le tacaíocht a thabhairt don bpróiseas. Níl le déanamh ach r-phost a chur chuig info@schoolself-evaluation.ie le hiarratas a dhéanamh ar chuairt chomhairleach. Cuir ainm iomlán agus seoladh do scoile san áireamh le do thoil.  Tabharfaimid cuairt ar an oiread scoileanna agus is féidir roimh dheireadh na scoilbhliana seo, agus más gá, leanfar leis an obair sa scoilbhliain 2017/18.